Today a bit of a personal post. We have been pretty successful with Defender's Quest as of late, being fortunate enough to get on Steam, GOG, and reap the benefits of that attention. We're still not filthy rich, but we're now generating enough sales that if this keeps up I can switch from doing game design as a risky part-time hobby to a full-time job. However, a seemingly inescapable trend in this and almost any other field is that the "rich get richer." In order to make sales you need attention, and to get serious attention you need "social proof," which you get from... either having made a lot of sales or having got a lot of attention. I'm not sure if this is an intractable problem, but I promised that if I ever got my head above water in this business that I would do my best to help other projects succeed. 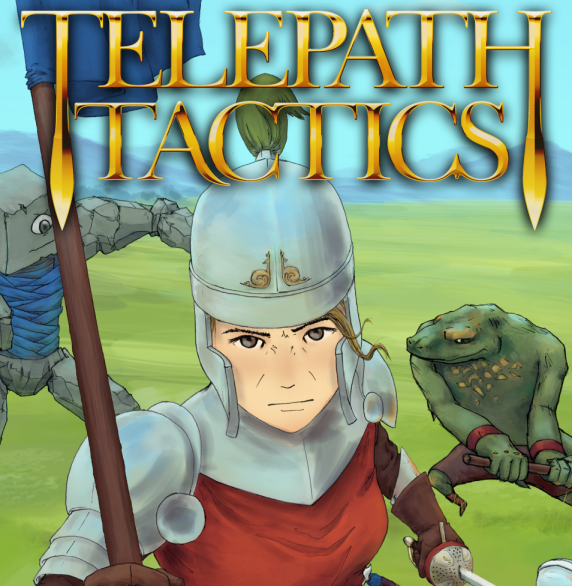 So, when I saw my friend Craig Stern was launching a Kickstarter for his Strategy-RPG Telepath Tactics, I decided to put my money where my mouth is. I pledged what I can, but even with our game's recent success my contribution is just a drop in the bucket. What I do have is the magical ability to create free copies of Defender's Quest, which people seem to think is worth something. So, right now, if you pledge at the $100 level or higher, you'll get a DRM-Free copy of Defender's Quest that runs on Mac/Windows/Linux, as well as the Soundtrack, AND you'll get a Steam Key. And that's on top of all the other swell rewards that Craig is handing out. Most importantly, you'll be helping a cool dude make a really cool game happen. Those of you who know me personally might be familiar with my philosophical/economic views, which tend towards Distributism/Georgism as an alternative to both Capitalism and Socialism. 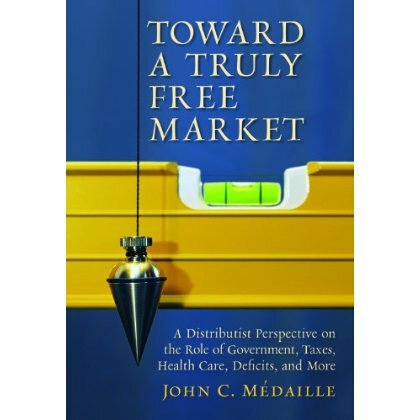 The two key tenets of Distributism are "Subsidiarity and Solidarity." Subsidiarity means that power and control should be pushed down the social hierarchy as far as possible - ie, individuals, communities, and local governments should have more control over their lives than a distant and aloof authority. And yes, this principle applies both in government and in business. The Independence Movement in games (a term I prefer to "indie") is all about this - being empowered to make games the way you want to make them, not the way a publisher, distributor, or greenlight committee demands. To actually achieve subsidiarity though, you need to escape the control of the powers and bureaucracies who Have All The Money who demand your freedom in exchange for funding. And that's where Solidarity comes in. Without solidarity, subsidiarity becomes plain ol' individualism, and we all die alone. Solidarity means pulling together as a community for the common good. I wouldn't be here today if it weren't for other Indies who have freely given their time and effort to contribute to the commons. Adam Atomic and the volunteers on the Flixel project gave me a great game engine, the FlashDevelop project gave me a great development tool, Daniel Cook and the FreeSound project gave me some great public domain assets to get started with, and on and on and on. It's time I gave back. This is just the first step. I'll be thinking of more things I can do in the future, but this is the least I can do for a great, deserving, FUN project that needs to get off the ground. Even better, he's got a playable demo of the game you can try out right this minute. Seriously, why are you still reading this? Go give Craig some money. Also check out these awesome Indie RPG's. It's almost a crime they haven't gotten more coverage. 3D dungeon-crawlery type game, with an emphasis on characters and humour. Dev is currently working on a sequel. JRPG-style game about teenagers vs. the supernatural, emphasis on story, has an Earthboundy-vibe to it. Except it's way, way, better than Earthbound, IMHO. Tourette Quest - Media, Magic, and Nostrils!